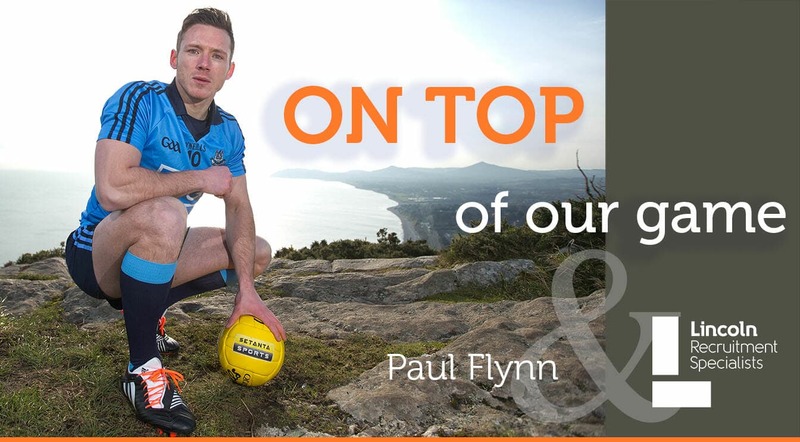 We are pleased to announce and welcome to our team elite sportsman and Dublin’s first four all-star award winner, Paul Flynn as our new Business Development Manager. 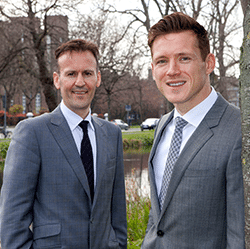 Prior to joining the firm, Paul spent two years working with one of Ireland’s largest indigenous organisations; Aer Lingus where he worked in the Human Resources department and specialised in Employee Engagement and Talent Maximisation. 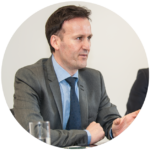 Paul is also an active board member on two not-for-profit organisations working on various organisation development and change initiatives and other strategic planning projects.